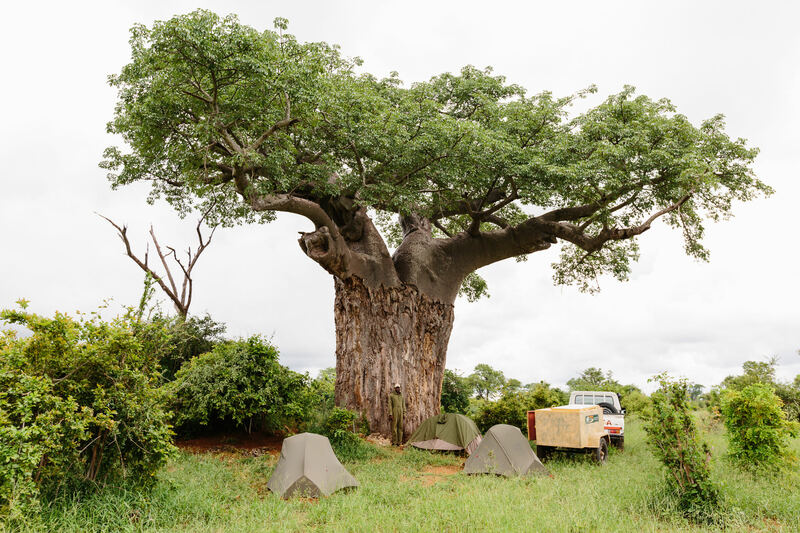 Securing the 5 000 km² of rugged wilderness comprising Gonarezhou National Park is a huge logistical undertaking. Historically, effective security operations were often hampered by a staff complement that was relatively low compared to the size of the area that needed to be covered. 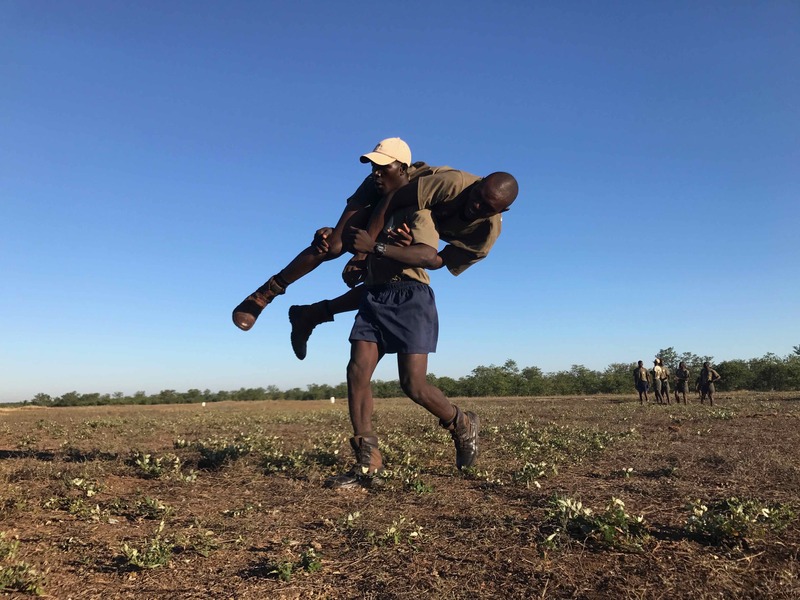 One of the key focus areas of the Trust has been to increase the number of rangers employed – and currently the number of staff directly available for field patrols number close to 130 – the highest in the Park’s history. The Trust aims to provide local employment where possible and appropriate, and recent recruitment drives have been centered on the areas directly adjacent to the Park. Across the board the percentage of staff employed by the Trust who originate from neighbouring areas now stand at close to 80%, a clear sign that the Trust is committed to meaningfully engage with local communities. Training is a vital to ensure that staff have the necessary skills and dicipline to cope with the demanding and diverse issues they are faced with in the field. New recruits go through an intensive selection and training program before they are accepted as fully-fledged rangers. Regular in-service training for all rangers is also however now a standard component of the security staff workplan. This not only enables staff to refresh their skills, but also contributes to motivation and the forging of a strong team spirit amongst the men. The direct threats facing Gonarezhou is similiar to that shared by many, if not most, of the large remaining wilderness areas in Africa. Increasingly becoming isolated in a landscape dominated by human habitation and land use, demand for resources are also on the increase. The elongated shape of the Park, with a 110 km international boundary, makes it a challenging management unit. Dealing with subsistence and commercial bushmeat and fish poaching also require different strategies and approaches. The Trust takes a multi-faceted approach to securing the Park’s wildlife and habitats. 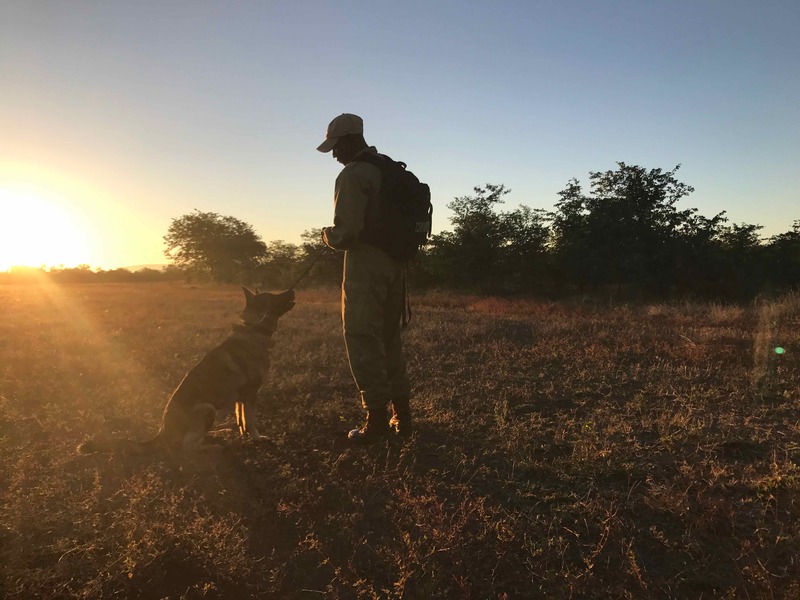 Traditional ranger foot patrols are augmented by mobile patrols where staff can be moved quickly between areas identified as poaching hotspots. Access to potable water often restricts the range of scout patrols and custom-made patrol trailers are constructed in the Trust workshops, each providing a water tank, charging facilities for GPS and radio batteries, and a secure food storage area. The use of these trailers allow rangers to stay and patrol in remote corners of the Park where previously access would have been difficult. Making use of new and innovative technologies is a further key strategy in the Trust’s approach. All patrol groups are equipped with digital radio’s, allowing them to be in constant communication with a central operations room, no matter how remote they find themselves. 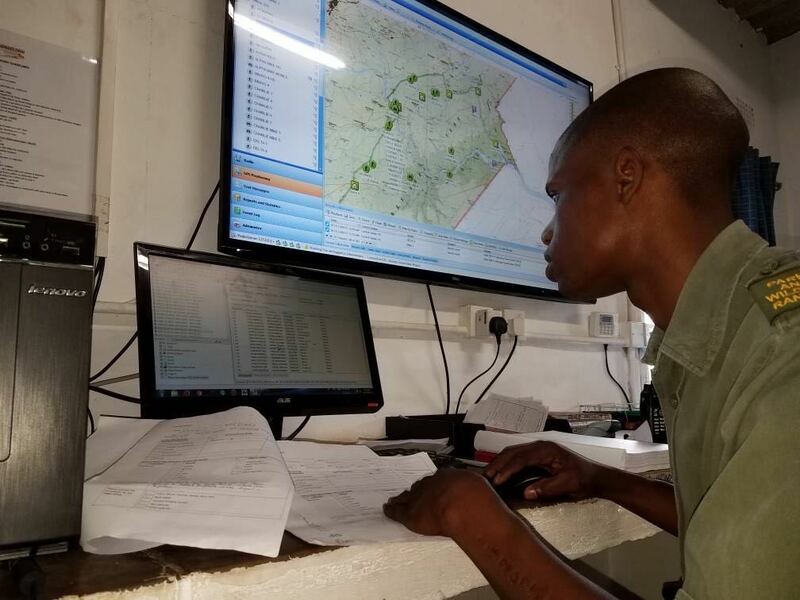 A senior officer is able to track the real-time movements of the ranger teams and give them feedback on their deployment strategy, taking into account the feedback obtained from other groups and sources. A canine unit, currently consisting of 3 dogs with a combination of tracking and detection skills, are also on hand to support ranger operations. Law enforcement effort and results are monitored through the use of the SMART law enforcement software and DAS, enabling management to make informed decisions about future patrol strategies, evaluate staff performance, and determine trends in levels and types of threat over time. However, focusing on the law enforcement capacity and effectiveness of our rangers is only one component of the Trust’s strategy to deal with illegal wildlife use. Engaging with neighbouring communities, offering employment opportunities and finding ways in which tourism can also support and bolster our conservation efforts all form part of our integrated approach to ensuring the long-term sustainability of the Park and it’s ecosystems.